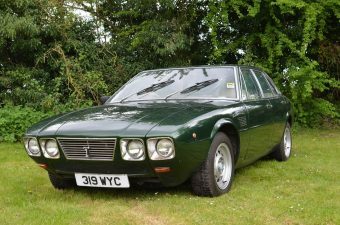 For Sale – 1978 DeTomaso Deauville late series 1 – RHD | Classic Cars HQ. 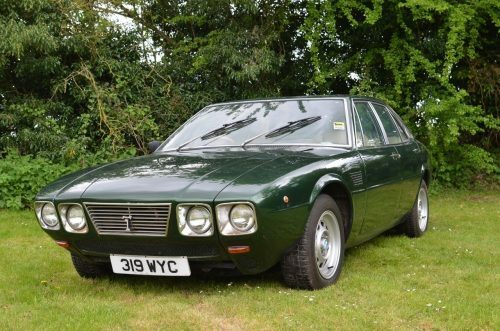 DeTomaso Deauville 5,7L V8 - RHD, late series one - matching numbers. 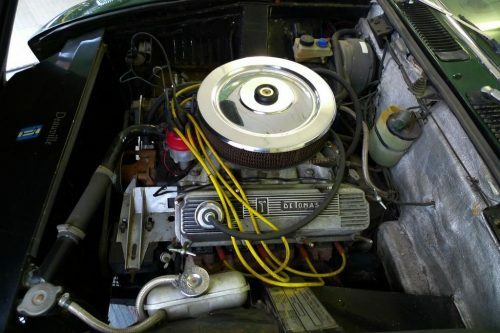 Total production is 244 - only 8 vehicles as RHD Very rare and honest car for easy restoration. The vehicle has run 113.000 miles from new. 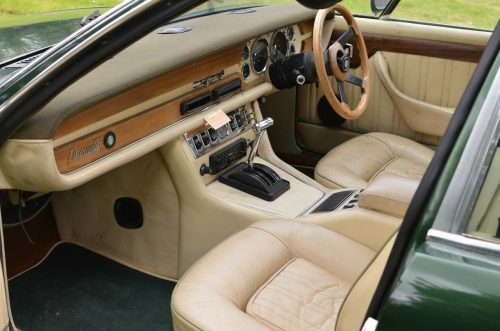 Interior is in good and very usable condition. Chrome is in “normal” used contion. There is rust in the bottom of the rear doors and tailgate. Rust and corrosion various quarters, but no serious rust in the chassis. 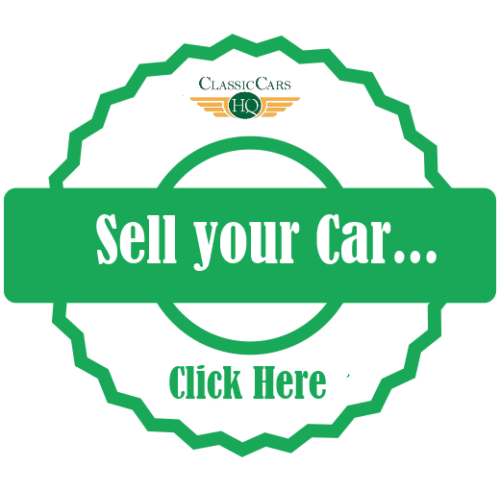 The car starts and runs, but requires natural service, as it has been stored for many years. Gearbox is in good working order too.